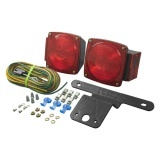 LED Submersible Square Trailer Light Kit - Under 80 In. 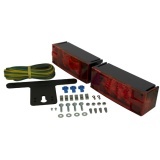 LED Submersible Rectangular Trailer Light Kit - Over and Under 80 In. 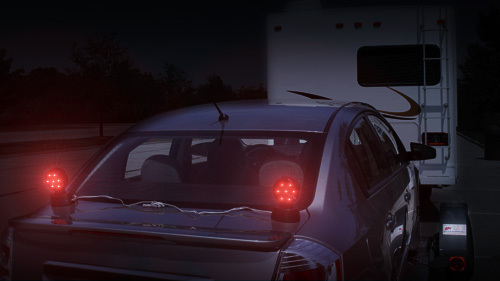 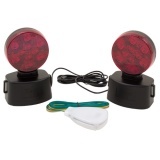 LED Submersible Square Trailer Light Kit - Over and Under 80 In. 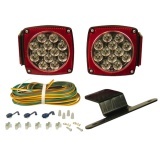 LED Submersible Square Trailer Light Kit with Integrated Back-up - Under 80 In. 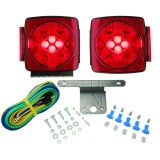 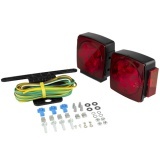 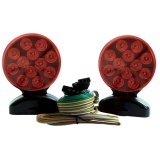 LED POWER1™ Submersible Square Stop/Tail/Turn Light Kit - Under 80 In.